Wisconsin Personal Injury Attorney - Crooks, Low & Connell, S.C. When you are involved in a car accident, it is not unusual to experience back pain in the days, weeks, and months after the collision. Spinal cord damage and other injuries throughout the body can cause back pain that builds over time, gradually causing greater and greater limitations in your daily life. If you are suffering from back pain after a vehicle collision in Wisconsin, there are important steps you should take to both protect your health and preserve your legal rights. Continue reading to learn more. The most important thing you can do is to seek prompt medical attention. If you wait, your injury could get worse, and it could become more difficult for the doctors to provide treatment that will allow for a full recovery. Many back injuries can have serious long-term consequences, so you want to make sure you get medical help as soon as possible. Be sure to tell your doctor about your accident so that he or she can accurately diagnose the cause of your injury. 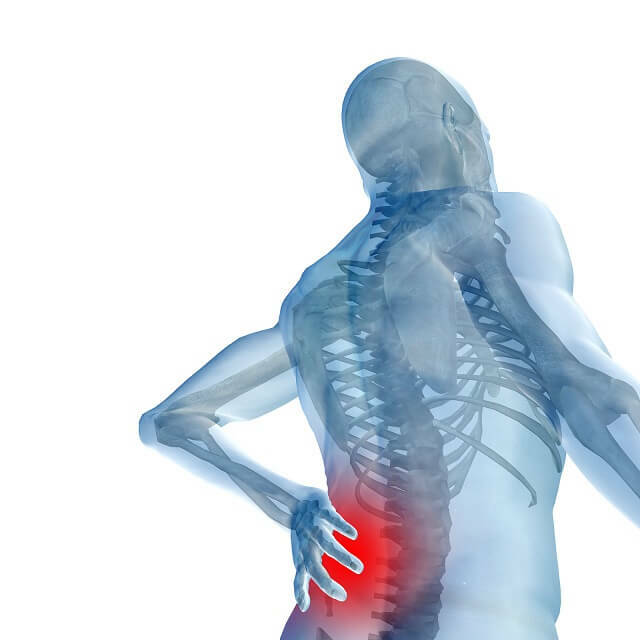 In many cases, treatment for back injuries involves rest, followed by rehabilitation. If your doctor prescribes rest, you should rest. While it may be tempting to go to work or you may get bored not doing your normal activities, strenuous physical activity often exacerbates spinal cord injuries. Similarly, when it is time for rehabilitation, you should go to physical therapy or perform exercises on your own as your doctor prescribes. After an auto accident, the insurance companies will typically try to get you to settle your claims as quickly as possible. This is because they want to minimize their liability, and this means getting you to settle before you know the full scope of your injuries. Once you accept an insurance settlement, you generally cannot seek any additional compensation. As a result, if you are experiencing back pain, you should avoid settling until you have a thorough diagnosis and treatment plan for your injury. To make sure that you are not making mistakes that could jeopardize your legal rights, it is important to speak with an experienced personal injury attorney as soon as possible. If someone else caused the accident, you could be entitled to financial compensation for your medical bills, lost wages, and other losses. You may even have a claim if you were partially at-fault in the collision. Speak with a Personal Injury Attorney at Crooks, Low & Connell, S.C.
Crooks, Low & Connell, S.C. is a team of experienced attorneys who represent car accident victims in Wausau and throughout North Central Wisconsin. To speak with one of our attorneys about your accident, please call (715) 842-2291 or send us an email today.